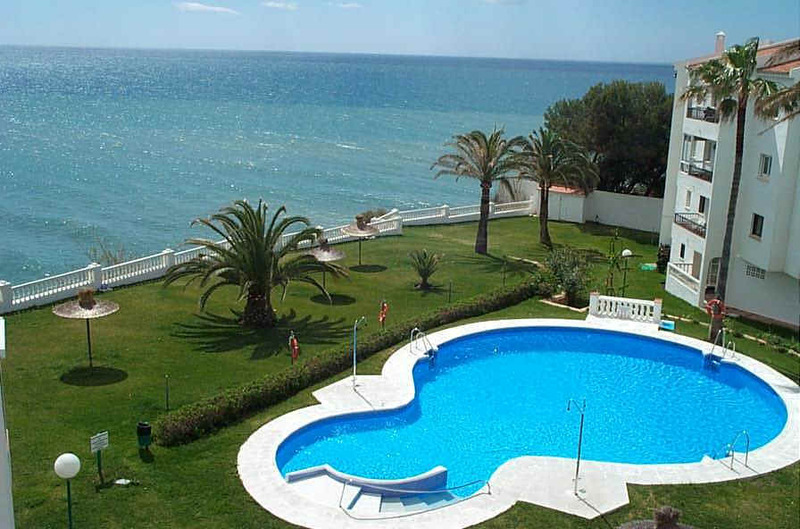 The apartment is located within the town of Nerja in a quiet area which is ideal for families. 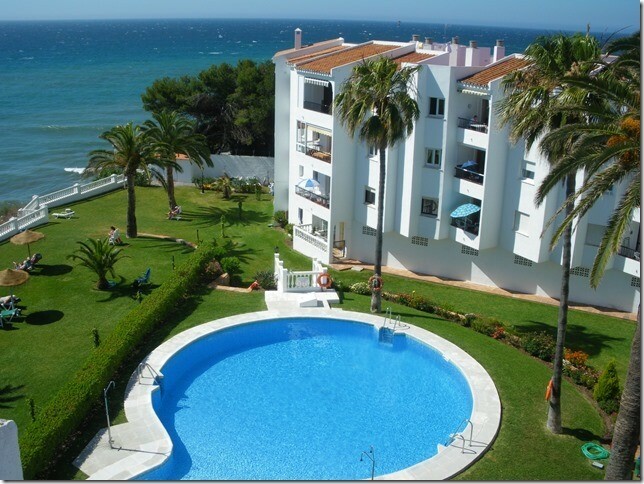 Overlooking the Playa El Salon beach and close to the famous "Balcon de Europa" it has side sea and mountain views. It has a communal pool. 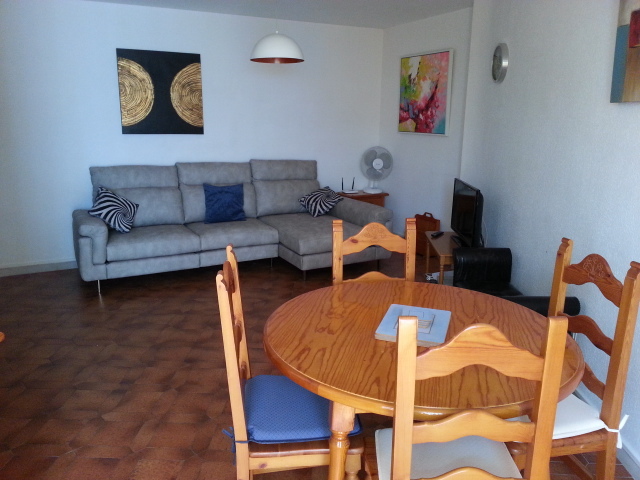 A truly lovely location close to restaurants. 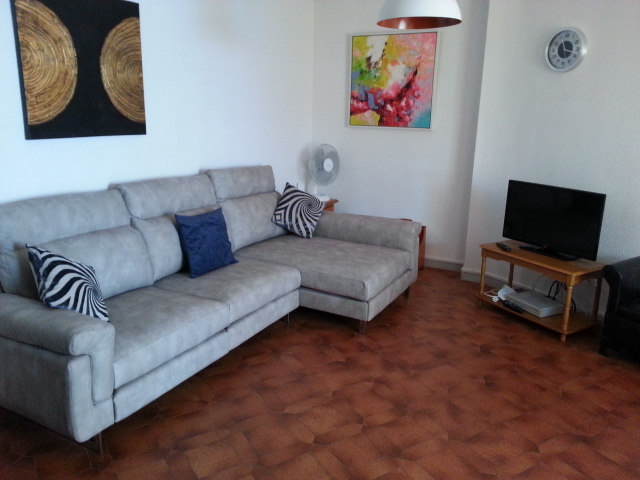 with English TV.Free Wi-Fi,aircon. 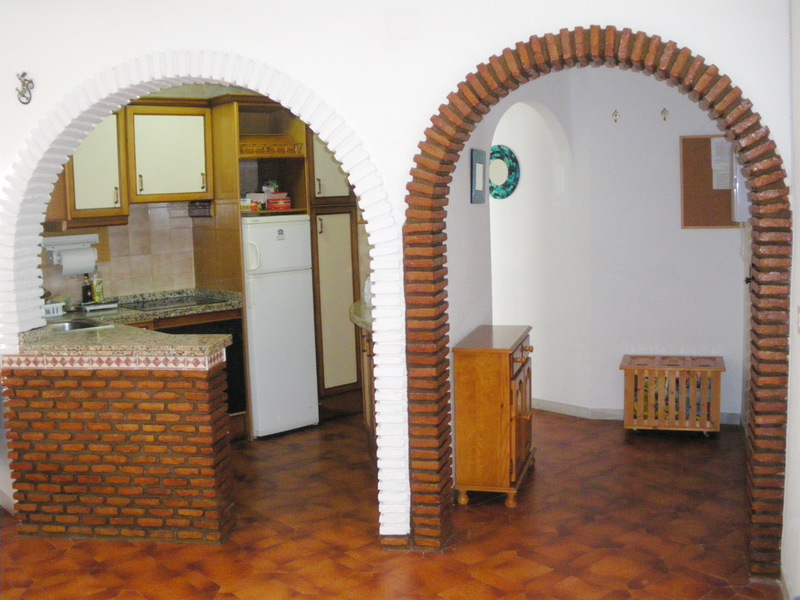 Fully fitted kitchen with full oven, microwave, toaster, washing machine etc. East facing Terrace with sliding windows with side sea views to relax with your glass of wine. There is also a large sunbathing roof area. 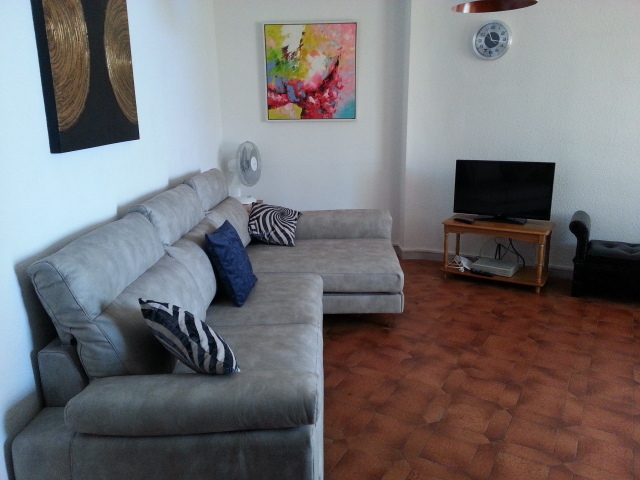 Lovely appartment and great service from yourselves and Adrian in Nerja.